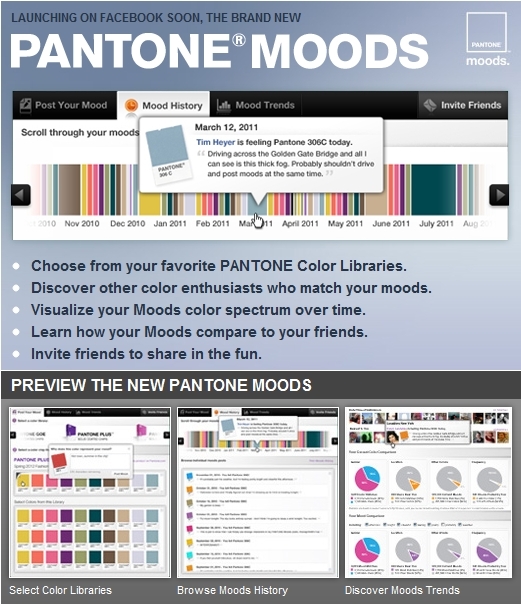 We’re excited to be working with Pantone again to develop a more robust version of our Moods Facebook Application. 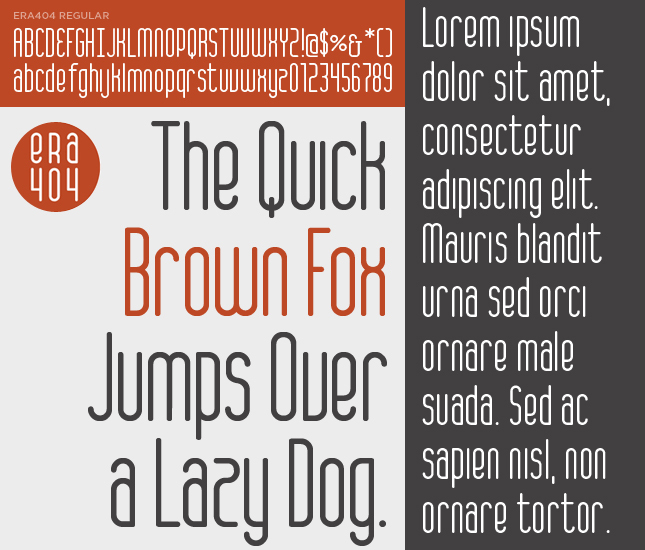 The announcement went live on Facebook on Friday and I’d love any feedback you can provide while we’re working on developing it. 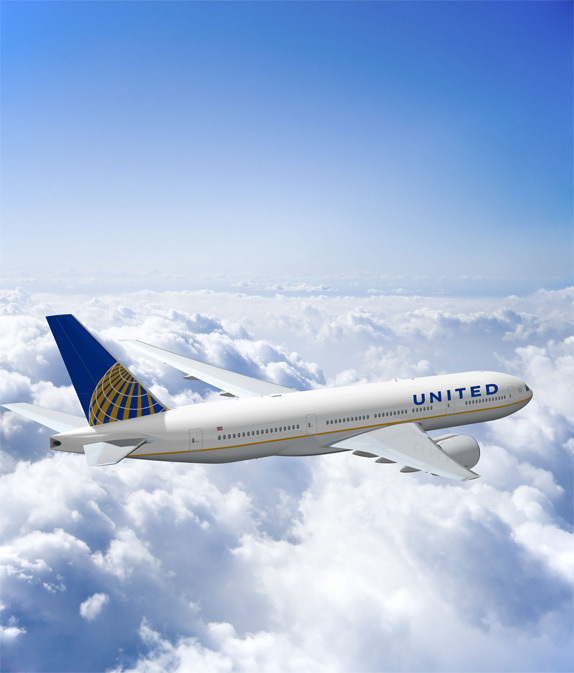 Your ideas can help mold this and future versions of the application. 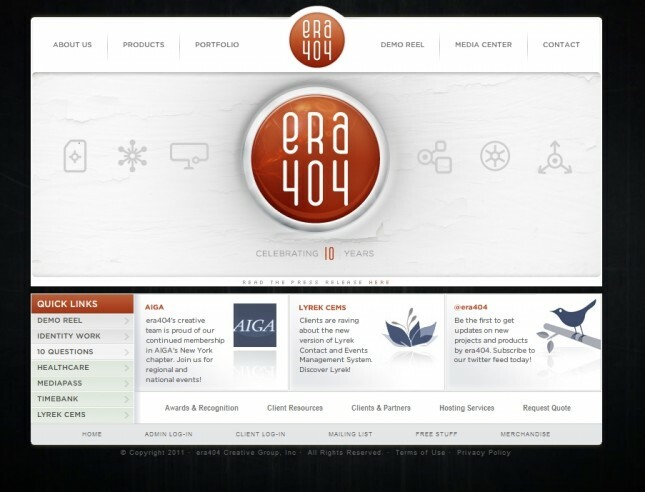 After 10-years and a response to the new branding campaign for era404 Creative Group (read the press release here), we’ve finally relaunched our site to promote the new identity and better feature our newer work. The site will continue to be updated for the next few months, as we finish cutting our new demo reel and enhance our product offerings, but we felt it necessary to update the interface in the meantime to show the complete embrace of our new identity and updated mission.